Thank you! I am happy to say she is feeling better, but still not eating cereal yet. Thank you! 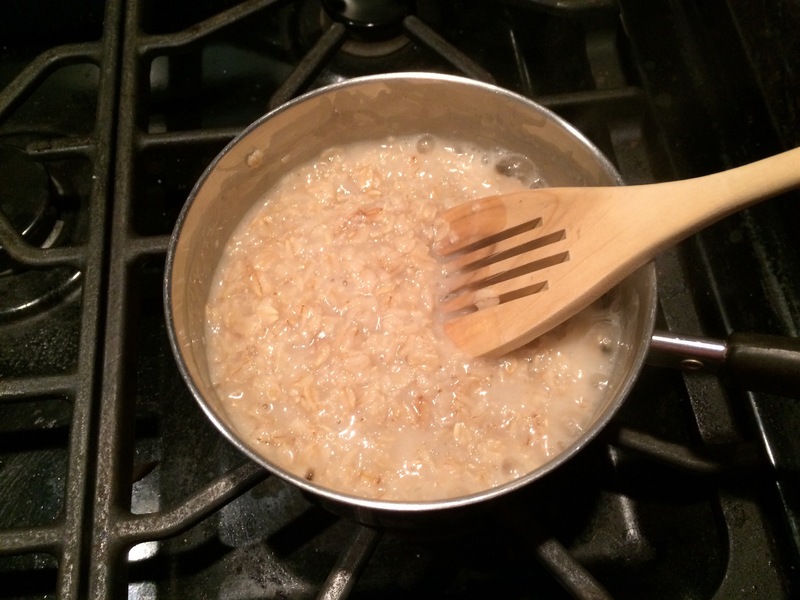 Oats are deceptively humble and very versatile. Well done Raizel for saving the day … that is such a heartening and inspiring story. 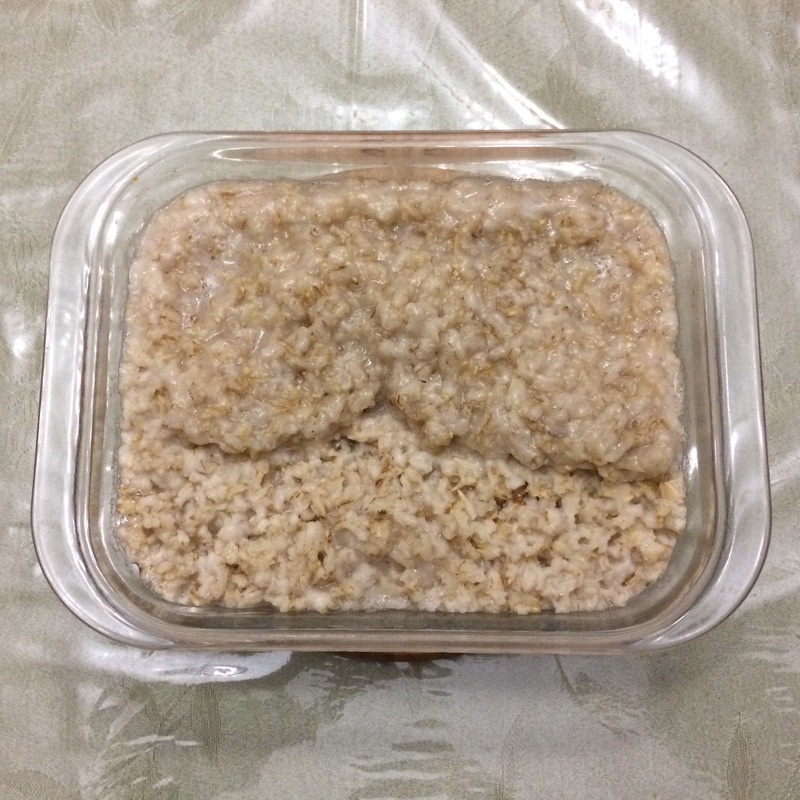 As for oatmeal (we tend to just call it porridge in the UK) … I’m of some Scottish heritage so I am with you all the way that it is extremely important to get the method right. I never start the day in winter without a bowl of the good stuff! It’s true and technique makes a big difference. As for Raizel, she really saved the day! Another nice part of this story is that she waited until I got home to tell us what happened. She knew that I would especially appreciate the story! 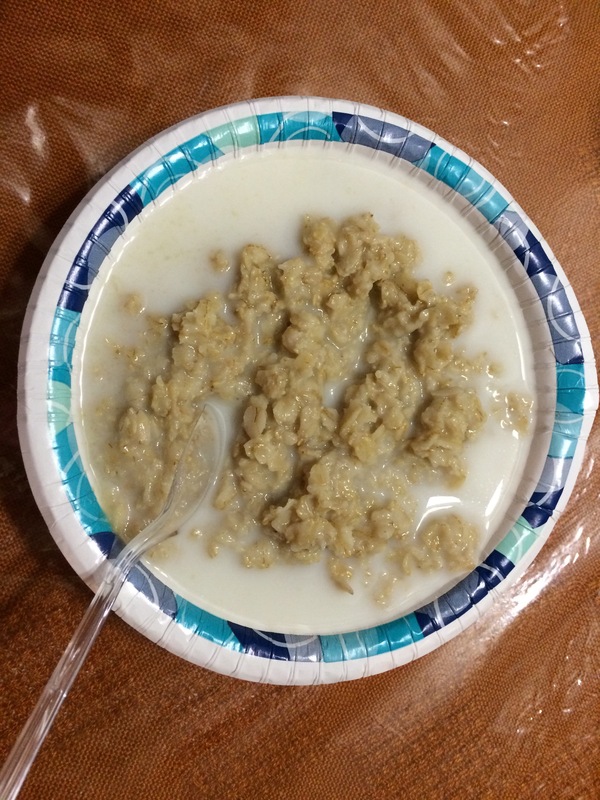 It’s interesting how oatmeal differs between the US and Canada. I’ve previously heard that Kit Kats and some other candies differ between the two countries, but I never would have guessed that oatmeal might be different. I think that it might have to do with the climate with the oatmeal difference. The wheat flour also has a higher gluten content too. In general, most America products are sweeter too. 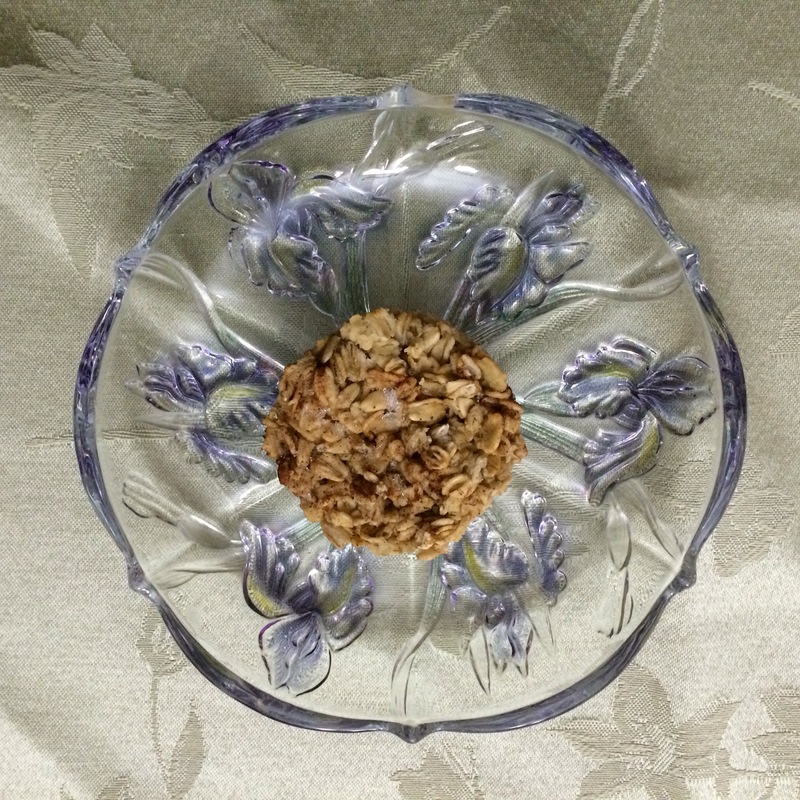 Canadian cookbooks use less sugar in their recipes. You make a very good point, sometimes the ordinary things are really not so ordinary and are miraculous! It is always good to be grateful for the little things, I love this post!! Thanks for sharing it! My pleasure! Everyday I focus on what do I have to be grateful for? It allows me to see the good in every situation and have hope. I forgot to add that hot water and running water in general are things that I am always grateful for. During Hurricane Sandy we lost power for over a week. It was bearable because we still could use our stove and we had hot water and could bathe. It seems like such a little thing, but for me it is huge. oh yes that is a huge thing for sure! Thanks for adding that! 🙂 thanks for this post, amazing daughters!!! What a wonderful story. I hope she feels better soon. I don’t know how young she is, but wondered if a whey protein drink might be beneficial to provide some protein (which stimulates the hormone glucagon to balance the insulin release of a meal based on carbohydrates) without creating pain or fear? You might want to ask your pediatrician. She is allergic to dairy. I also don’t want to encourage her to get her nutrition through puréed food or drinks. Otherwise, she will prefer to do that. Once she can get nutrition through a straw, it becomes extremely difficult to get her to eat anything that requires texture, biting and chewing. Food is really a multi sensory experience. For children like her, the mechanical process of eating is very challenging. We call her our miracle child. That she is alive and the happy soul that she is, is truly a miracle and a gift from God. It defies logic and reason. 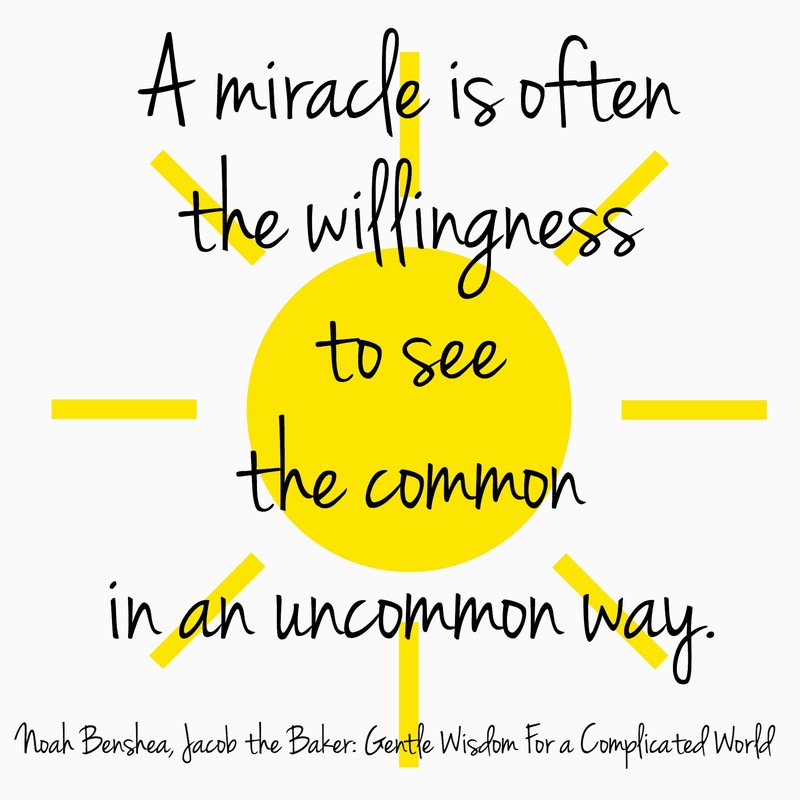 Loved this post and liked how miracles can be found in every day life. Hope Jaffa gets back to her routine sooner. Hugs. Yes. Me too. Eating dry cereal is challenging for her.